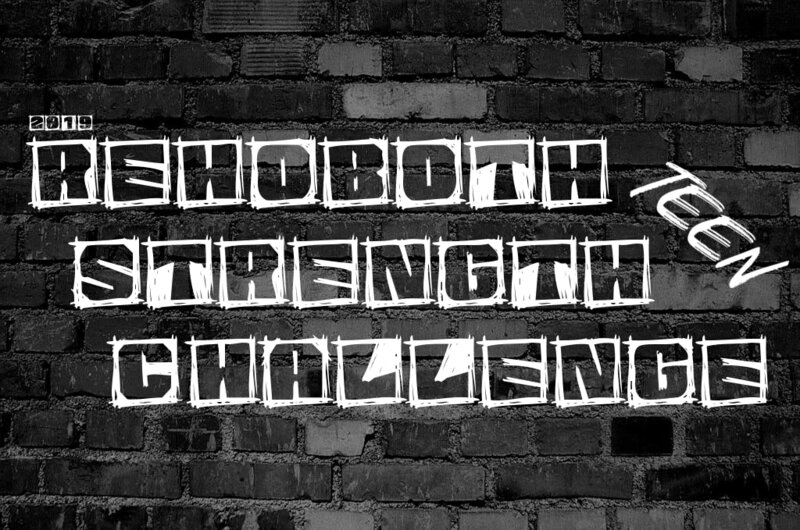 Come test yourself against the STRONGEST high-school athletes in the Mid-Atlantic at our 2019 Teen Strength Challenge! CASH PRIZES, trophies, and goodie bags from sponsors will be awarded to the top 3 in each weight class. REGISTRATION CLOSES FRIDAY, JUNE 7th! Drag sled 100ft. then carry farmers handles 100ft. 90 second time limit. Turns at 50ft. Fastest time wins. Press for as many consecutive reps as possible. Most reps wins. Carry sandbag for 800 meters. Turn at 400 meters. 7 minute time limit. Fastest time wins. Three attempts to throw a car tire for max distance. Furthest distance wins. Lift Atlas Stone to shoulder for as many reps as possible. 90 second time limit. Most reps wins.